It's here! 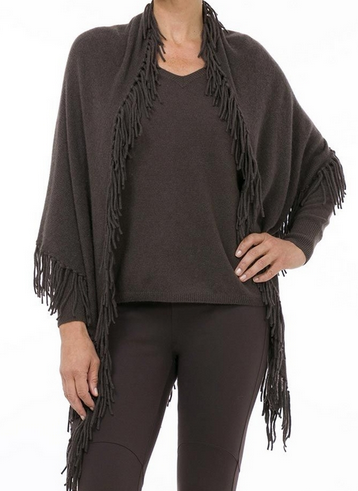 We have cashmere sweaters, blankies, shawls, and tops. In all different colors: turquoise, sand, brown, red, black, gray, and navy blue. Great for all seasons! !